Provide your little eater with a few new international flavours this week. 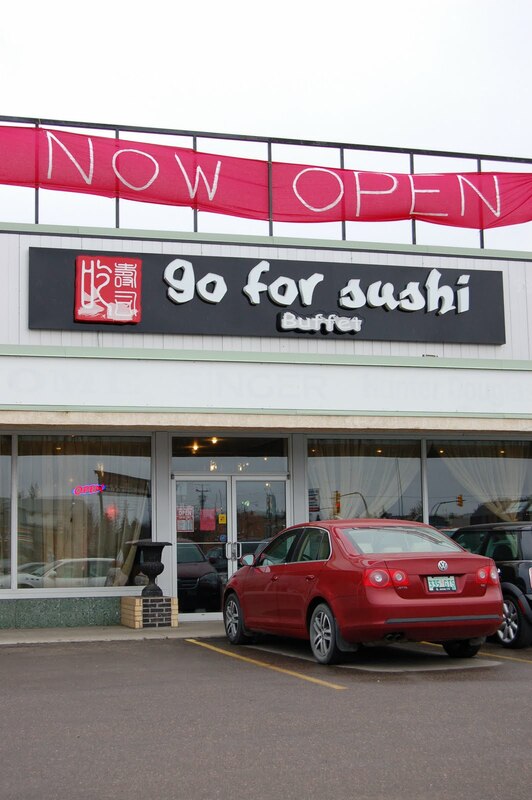 From teriaki and tempura to Kung Pao Chicken and Jello, there's certainly something for everyone at Go for Sushi Buffet. 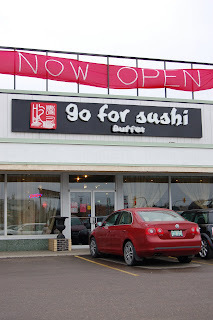 Go For Sushi has a similar concept as New Island Chinese and Japanese Restaurant off Quebec and Circle Drive in that you pay a set price to order as many items as you want from the menu. As part of that price you also can graze from the hot and cold buffets. Both restaurants have high-chairs, but no change tables in the washrooms. There is a wide counter-top in Go For Sushi's women's washroom that could work in a pinch. However, be warned that it also puts the soap dispenser within little arms' reach. The more the merrier when it comes to Go For Sushi. I tried it flying solo this weekend, and it was quite difficult to juggle a hungry boy and the buffet plate. New Island only has menu ordering, so it would be easy to do with just you and baby, if necessary.